This is a question that has puzzled millions of teenagers. 1. 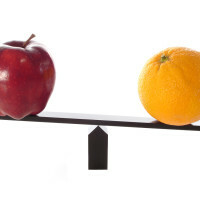 Decide what test to take at the end of 10th grade. To find out if you should devote your time to the SAT or ACT, take a practice test for each. A significant minority of teenagers do better on one of these tests. A slight majority do equally well on each test. To take a complete ACT practice test, you have to pay $19.95 to get access to the ACT’s online test program. The ACT sample test questions are free on the site. You can also get full-length tests by buying The Real ACT Prep Guide and the College Board’s Official SAT Study Guide. If you buy the College Board book, you’ll have access to a special test-prep section of the College Board’s website. Many test prep firms will also give free practice tests to teenagers as a way to attract new customers. 2. 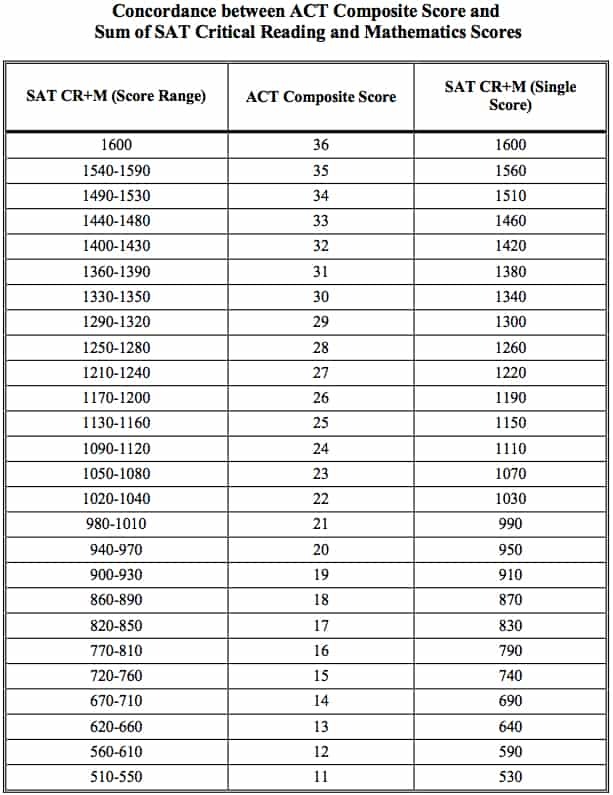 Compare ACT and SAT scores. 3. Don’t change your mind. By the beginning of 11th grade, lock in your test choice and live with it. Focus on either the SAT or the ACT and don’t change your mind. Don’t worry about schools favoring one test over another. It’s really a non-issue. 4. Don’t take your first real test too early. Ingersoll is finding that a growing number of students are taking the real ACT or SAT in June as they finish tenth grade. He advices student NOT to start that early. These students aren’t as mature and their reading skills haven’t developed enough. He said it’s also usually premature for students to take the ACT or SAT in the fall of 11th grade. Students are more likely to do better if they wait to take their tests in the spring of 11th grade and the fall of their senior year. 8 Responses to Should You Take the ACT or SAT? I took both tests because I did not know what the difference was between the 2 and I thought you had to take both and I’ll admit I did not really study for either one but I still pretty decent. I did do better on ACT and that was the score I put on my college applications. Just a comment on taking the SAT or ACT during middle school. Some gifted programs, summer camps, and residential gifted high schools require SAT or ACT scores for admittance. I think that is why some middle school honors programs have their students take these tests, so they can see who might qualify for these opportunities. My son’s school district didn’t have a gifted program, so he participated in an online gifted program that allowed him to take accredited high school honors courses while in middle school. Most of these courses had a prerequisite of certain ACT scores on the reading and/or math part of the ACT. I would agree that for most students, however, taking the ACT or SAT early serves no real purpose; there are plenty of practice tests available if a parent wants to gauge where their child stands prior to junior year, and many schools provide pre-ACT or pre-SAT testing and practice testing as part of their curriculum anyway. What about the SAT subject tests? When do you start these? How important are they? Around here the local school district starts pushing kids in the honors program to take the test starting around 7th grade. Not sure that helps or hurts. But, the real question is, is there an easily accessible source somewhere on line that provides a better breakdown on the test scores? Shape of the distribution, mean, variance, and valid data linking test scores to performance. I see lots of discussion on all sides — yes it’s a valid predictor/no it’s not; scores get better with more tests/no they don’t — type of things. It would be nice to see real data. If school districts are really having honor students take the SAT or ACT in middle school that is just NUTS! I think taking the test so early would only discourage most students when they do poorly on the test. I know of no study that indicates that the more times you take the test the better the scores. Most students should take the test no more than 2 or 3 times. If a student wants to take a test early (before spring of junior year),I’d suggest taking a proctored practice test. I should mention that the SAT is highly correlated with income. As a group, students whose parents make $200,000 a year, for instance, fare better on the test than those who make $150,000 and they do better than those who make $100,000 etc. I really like the advice of doing both as a practice test, to determine if you perform significantly better on one of them. I also agree that at some point you should just live with whatever you decided and not change at the last minute. 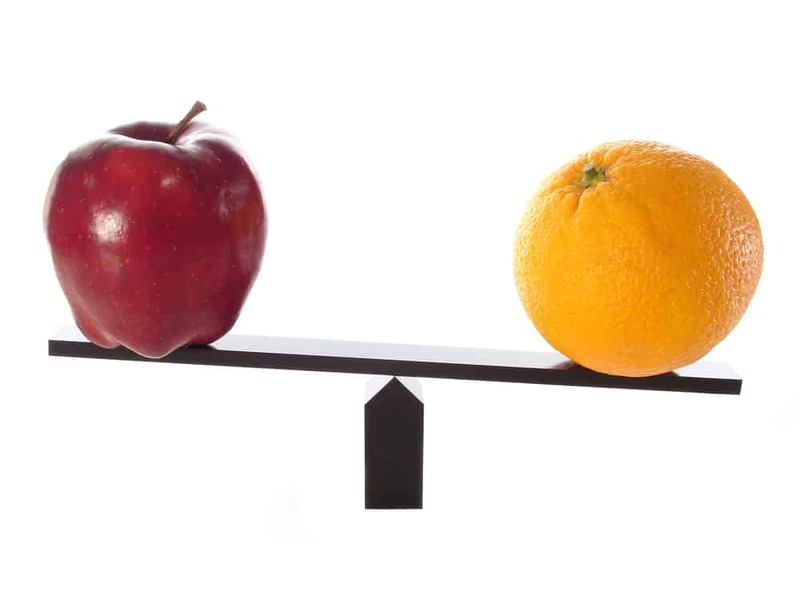 I have heard some other opinions that a student should feel free to take both actual tests to see if scores are significantly different, but I like the idea of basing your decision off of taking a practice test for each. That would save time and money in the long run. I can definitely attest to not taking the test too early. My daughter took a real ACT at her high school for practice her sophomore year as a benchmark and then took the test 3 more times – fall of junior year, spring of junior year and December of Senior year. She increased on at least some of the sub-scores each time and her senior year scores were definitely best. They learn so much, especially junior year, that is useful for the test.